Absolut Relax RadioNo description found. MDR Sachsen AnhaltNo description found. LA TOP 102.9No description found. Bollywood Music RadioNo description found. Doctor FM RomaniaNo description found. Ambient Space Meditation RadioNo description found. K J Yesudas HitsNo description found. Radio City HindiNo description found. Red FM HindiNo description found. CKUT 90.3 FMNo description found. Radio City MalayalamNo description found. 102.9 Hot TomatoNo description found. 100.5 Cruz FMNo description found. Radio Delhi MalayalamNo description found. Radio Malayalam USANo description found. 101 RU Breath of NatureNo description found. Pikine Biz RadioNo description found. Radio Jesus a VidaTransmitindo vida para nações! Radio Paradis Radio Télé Paradis is a live station radio broadcast from Cap-Haïtien, Haiti. 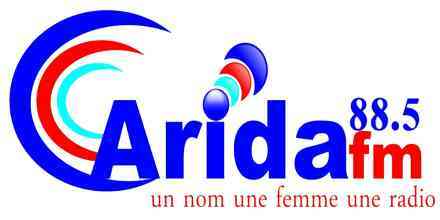 Radio Carida FMRadio Carida FM, is live Station Radio, which broadcasts Good National and Internatinal Musics from Saint-Marc, Haiti.